It is never too late to start living a healthier lifestyle. Get in shape and achieve your personal fitness goals with the help of Shapemakers Fitness for Women in Fresno, CA. 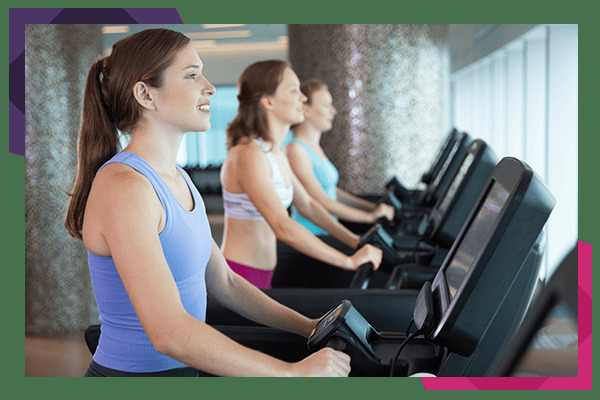 Be a member of our women’s health club and let us help you reach your objectives within your target time frame. Whether you need to lose weight or simply want to live a healthier lifestyle, you can count on us to help you. 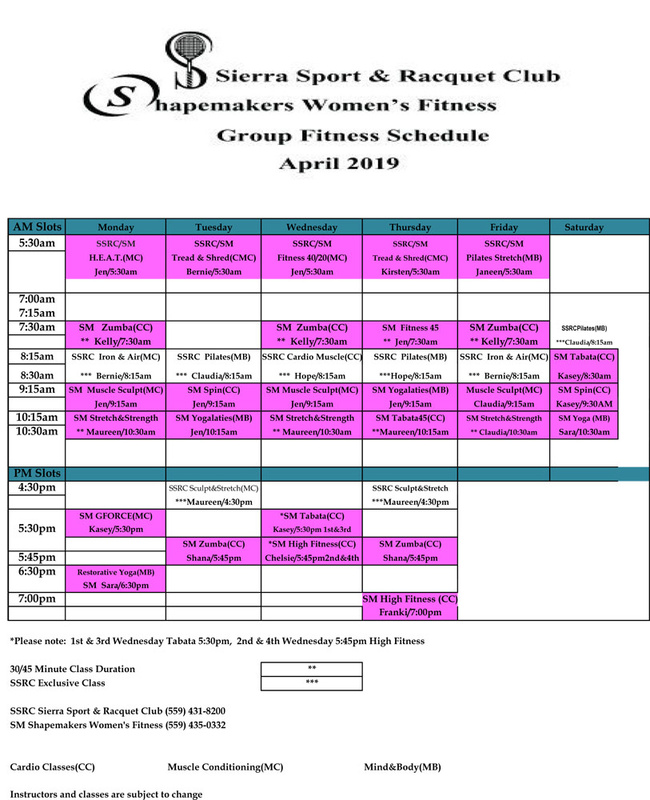 Join our fitness classes today! *Shapemakers Instructors and Classes are Subject to Change. Start your journey towards becoming a healthier and happier you by engaging in exercise and other physical activities. Make the most of our fitness classes and let us provide you with a routine that you will absolutely enjoy. Visit our women’s health club today to get started. Contact us using the number listed on this website to learn more about our gym and how we can help you reach your health goals.